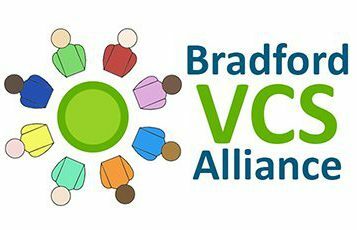 Community Action Bradford & District (CAB&D) on behalf of the Bradford VCS Alliance invites you to attend an important FREE event for all VCS organisations delivering health and social care support in Bradford and Craven. All Voluntary and Community Sector organisations (not for profit) who deliver health and social care support to anyone in Bradford District or Craven. The sessions will be repeated 3 times on 3 separate days (a total of 9 identical sessions).